Are you ready for a revolutionary year with Heidi & Rolland? 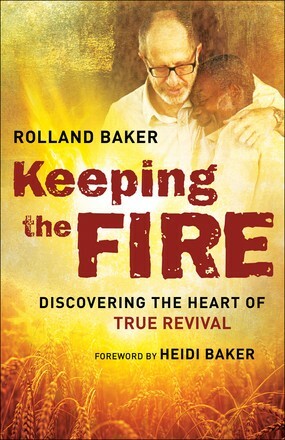 Whether stopping for the one in a dusty village in Mozambique or reaching out to the world, Heidi and Rolland model--and invite everyone into--the radical love that thrills God&apos;s heart. 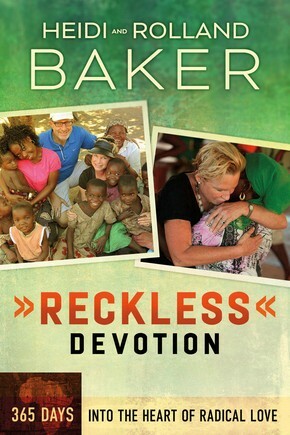 Energized by their work on the frontlines of ministry, the Bakers weave together miraculous stories, Scriptures, encouraging devotional thoughts and prayer to take you through the year. Every day is a fresh invitation to live fully devoted to God. When you surrender to Him and allow His presence to grow in you, you will find, like the Bakers, that you don&apos;t become less of yourself;you actually become more fully the person He has always intended you to be. Join Heidi and Rolland for an unforgettable year of sold-out, passionate, reckless devotion to the One who loves you more than you can imagine.